it is all about saving you time, efforts and make your journey mush easier. 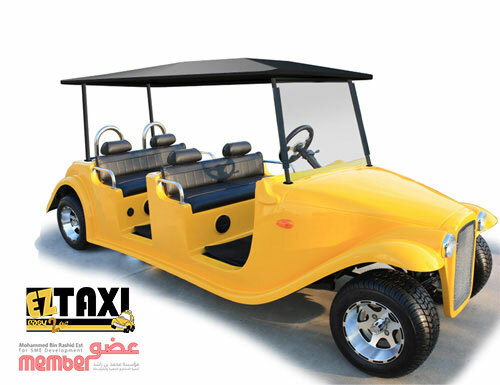 My EZ Taxi was established in Dubai to cover all over UAE. with a unique, Easy and fast services. we are committed to our dear client as we offer them multi choices which will fit their needs. 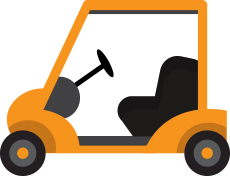 if you have a special occasion, if you are searching for a better transportation, if you all you need is a few hours rent, monthly or even wishing to buy a wonderful shape, EZ Taxi can always support you. variety of locations and car types, EZ Taxi is your best solution.